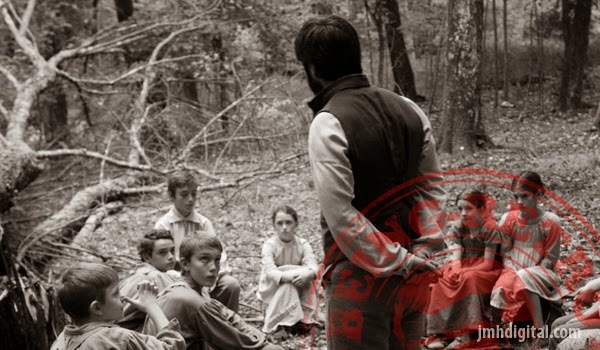 At an isolated log cabin in the harsh wilderness of Indiana circa 1817, the rhythms of love, tragedy, and the daily hardships of life on the developing frontier shaped one of our nation’s greatest heroes: Abraham Lincoln. Abe is a thoughtful and quiet boy who spends his days at the side of his beloved mother (Brit Marling) while learning to work the land from his stern father (Jason Clarke). When illness takes his mother, Abe's new guardian angel comes in the form of his new stepmother (Diane Kruger), who sees the potential in the boy and pushes for his further education. 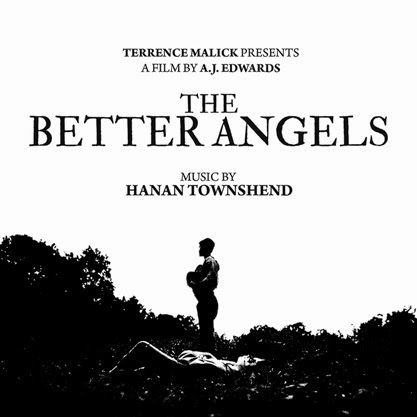 Hanan Townshend is an adept, fast rising film composer based in Austin, Texas. He began studying piano at an early age at his home along the ocean in rural New Zealand. It’s here that he began writing and performing popular music for bands as a young adult. Townshend found himself fascinated by the relationship between music and visual art specific to film. This led him to pursue film composition after receiving his bachelors in composition and music studies from University of Texas and Victoria University (Wellington, NZ), studying under Bruce Pennycook, John Psathas, and Grammy-nominated Mitch Watkins. Not sure what to expect from the music as the first few tracks we pieces of classical music, I quickly began to enjoy the works of composer Hanan Townshend. It was a treat to listen, now I have to figure out how it works into the film... lol!